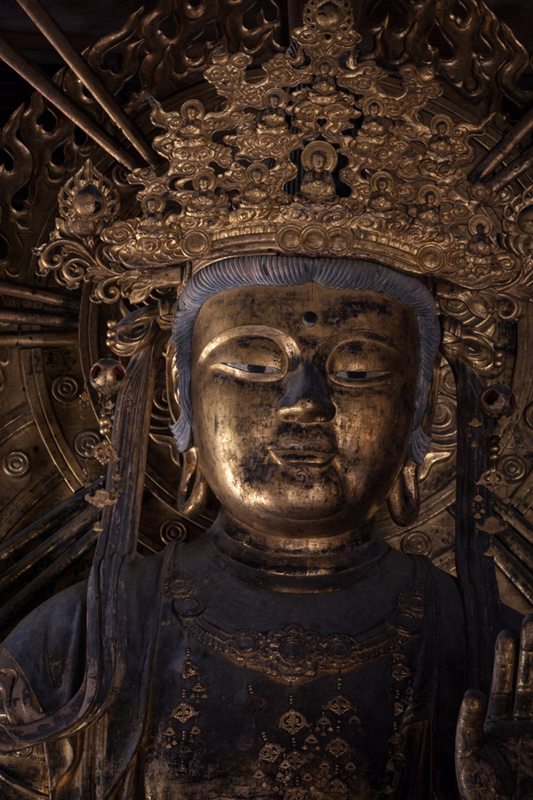 Nara is historically significant as Japan’s capital from 710 to 784 – the period when Buddhism was at its height and spreading widely through Japan. 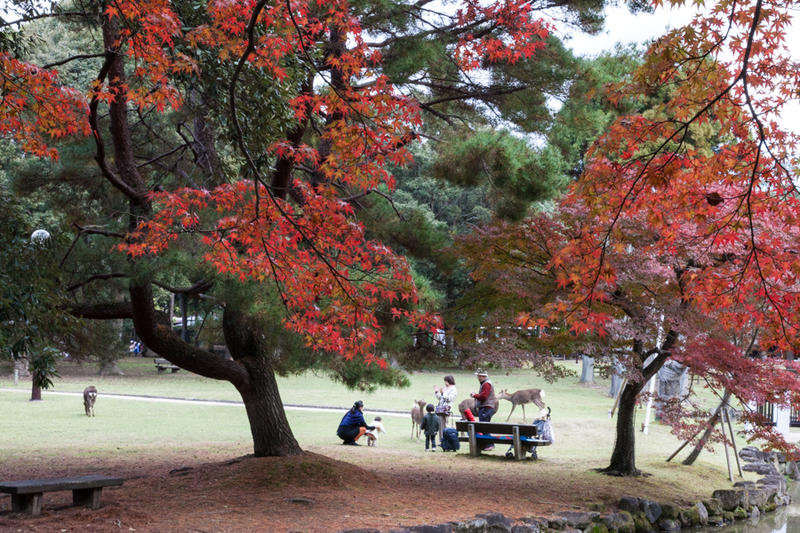 Despite this historical significance, one’s first impression of Nara is more likely to be the sight of deer freely roaming in Nara Park and the nearby public areas, much to the delight of residents and visitors. 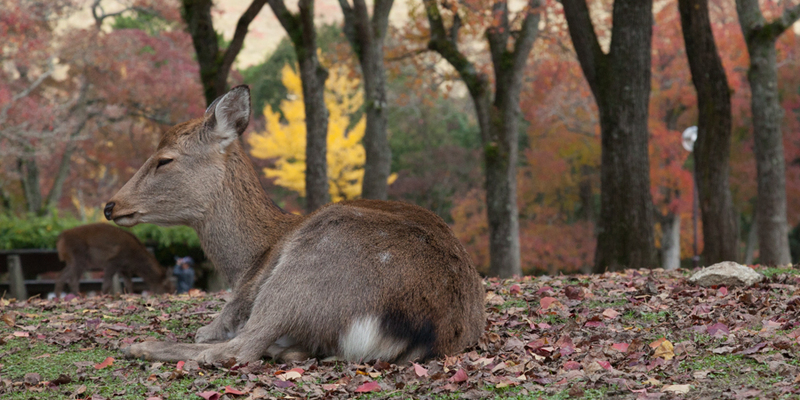 The deer are considered to be messengers of the gods and are protected as national treasures. 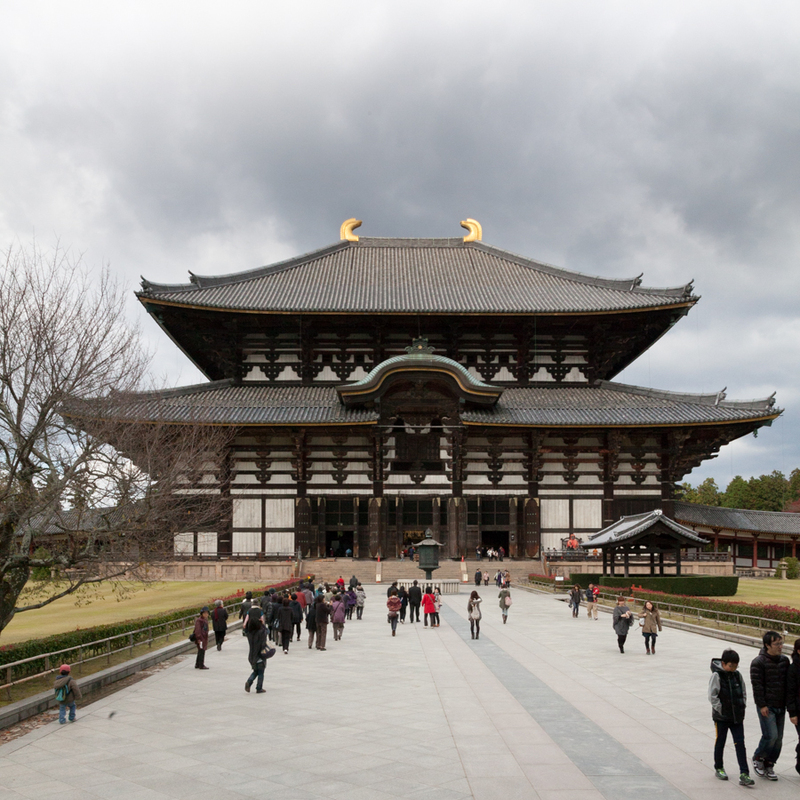 The dominant location in Nara is the Todaiji Temple, within whose grounds lies the Great Buddha Hall or Daibutsuden – the world’s largest wooden building. 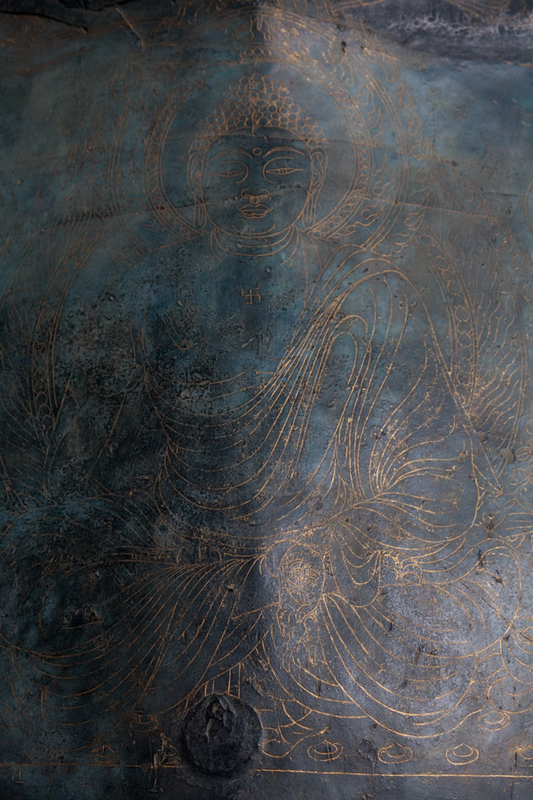 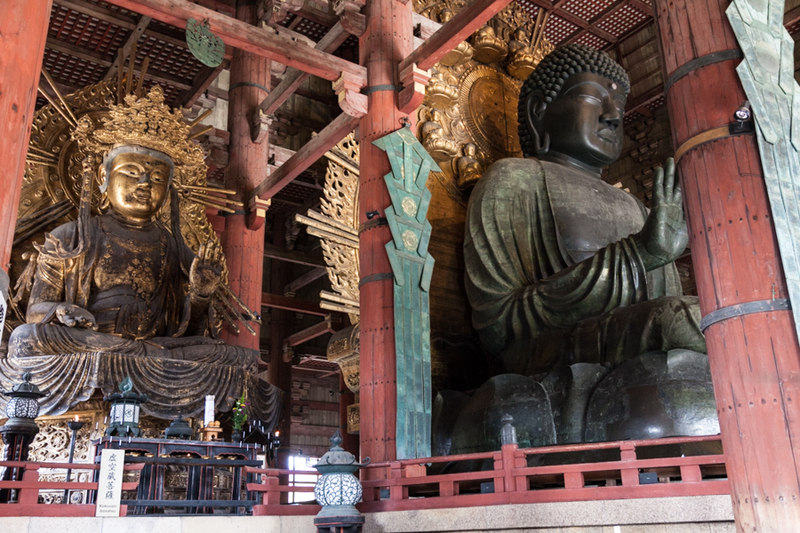 The scale of the Daibutsuden becomes more apparent upon entering when one first encounters the giant bronze and wooden statues of Buddhas and their guardians. 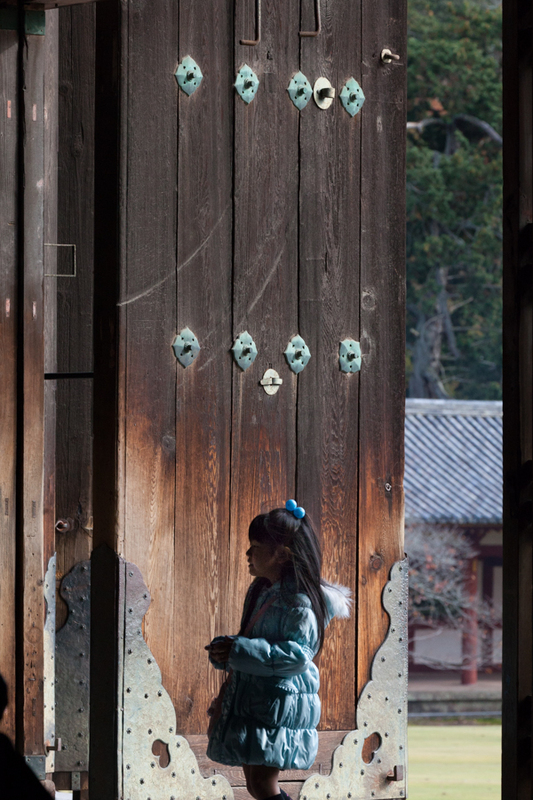 It is from these locations that today’s photos are drawn and from their ability to impress today, one can imagine the power and influence centred in Nara during its period as Japan’s capital. 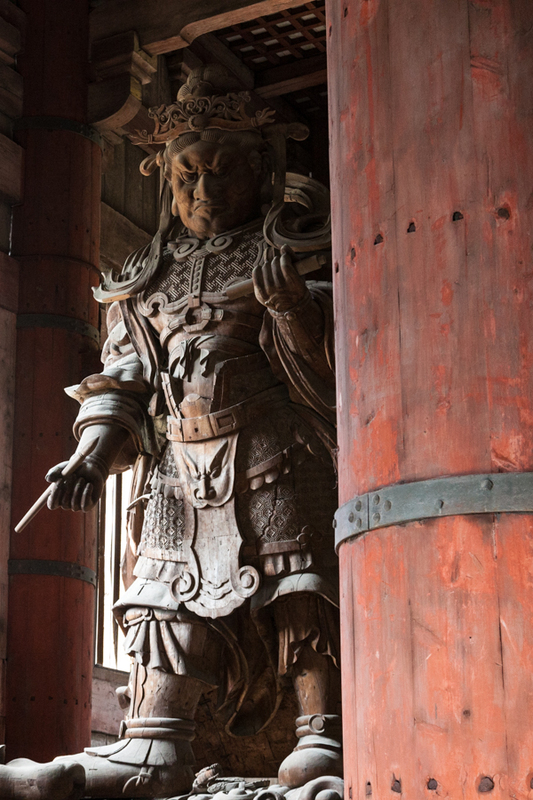 Nara – Todaiji Temple – where do I look first? 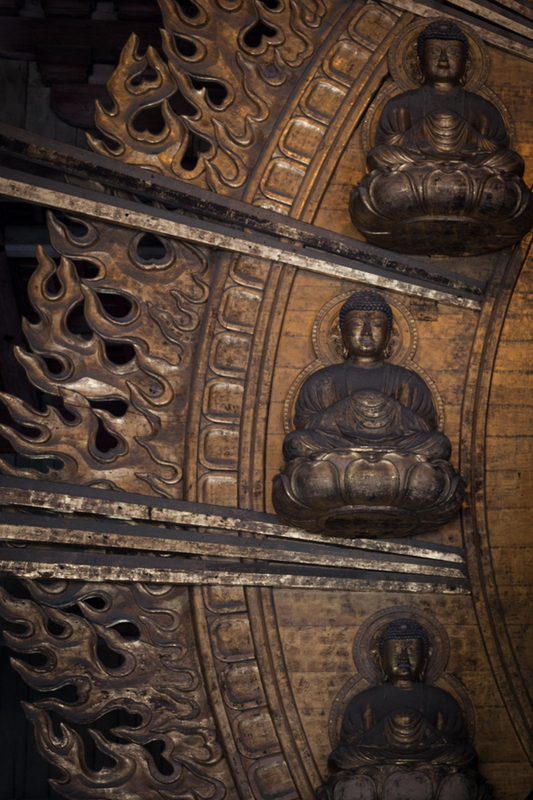 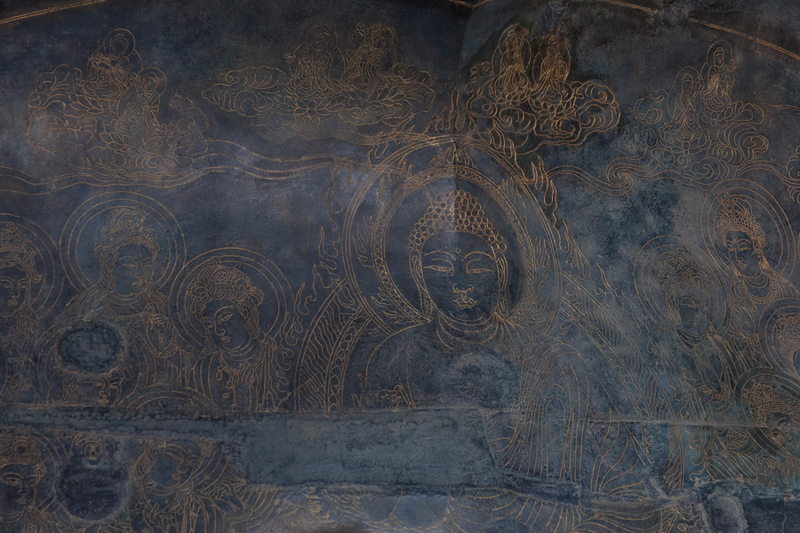 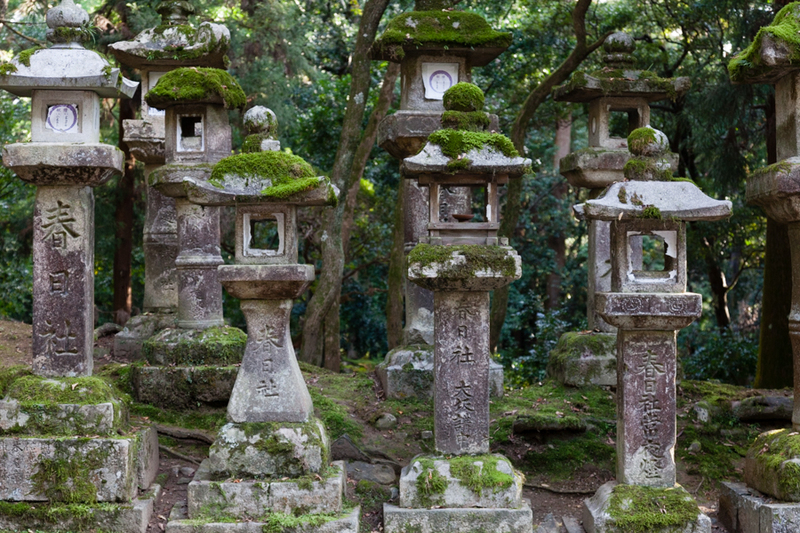 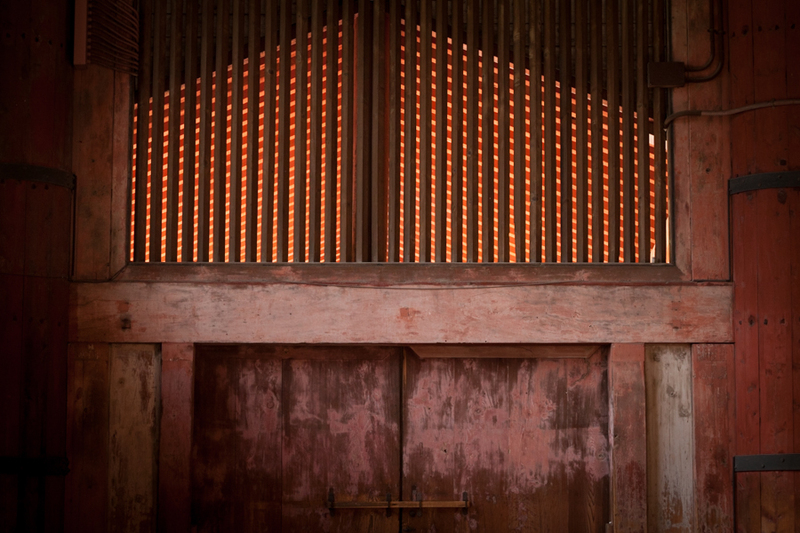 Tags: Daibutsuden, deer, Great Buddha Hall, Japan, kokuuzo-bosatsu, Komukiten, lanterns, Nara, Nara Park, shades of Japan, statues, Todaiji Temple | Permalink.